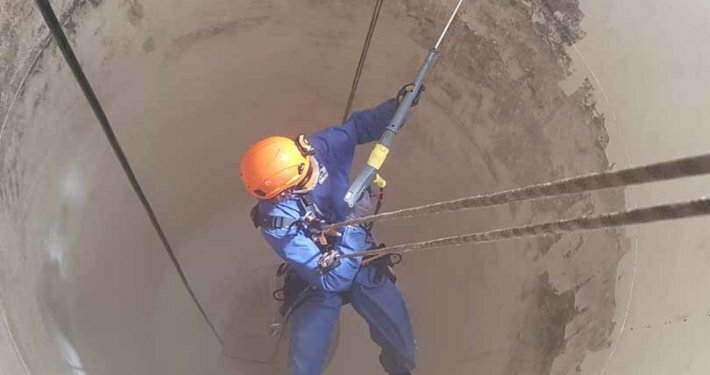 In the UK, the rope access industry was originally developed to provide a safe and cost-effective means of gaining access to offshore oil and gas installations and assets sited within the North Sea region of the UK continental shelf. 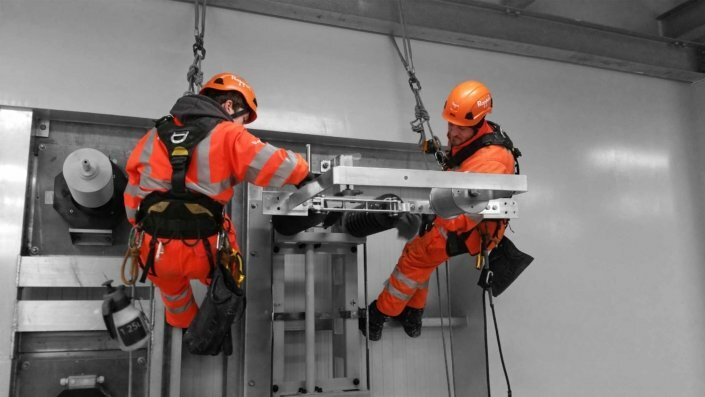 Since its inception, the use of industrial rope access systems to undertake inspection, testing and survey works has seen significant growth over the last few decades. 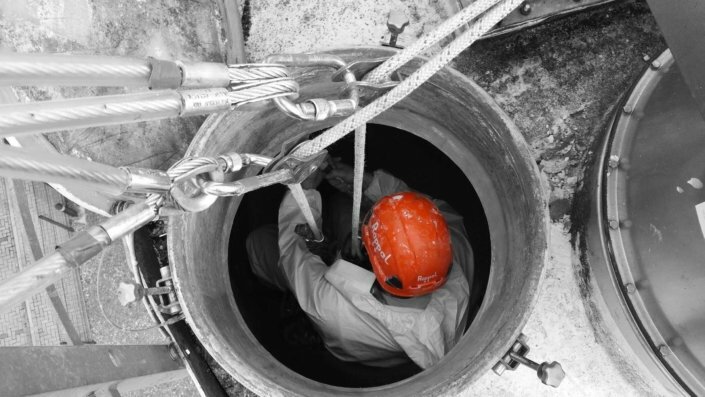 Nowadays, industrial rope access inspection, testing and survey projects are just as prevalent onshore. 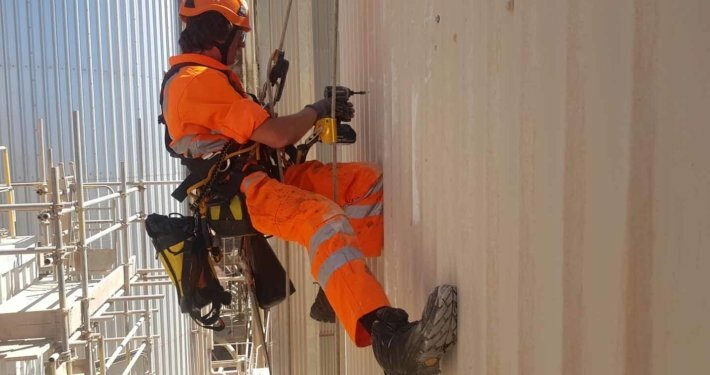 Many structures including bridges, buildings, shafts, retaining walls, culverts, tunnels, docks, piers and quaysides are now inspected using rope access systems. 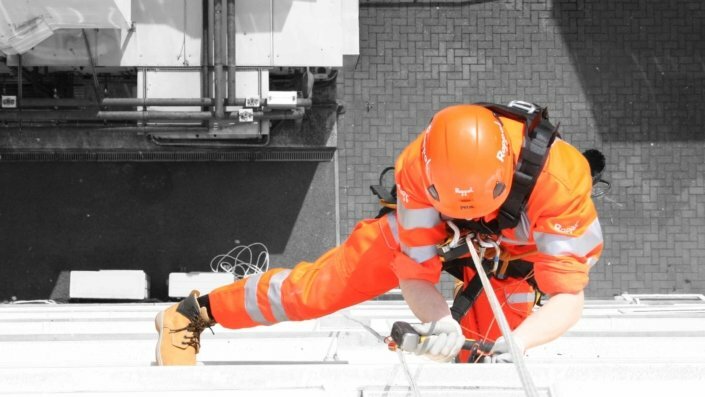 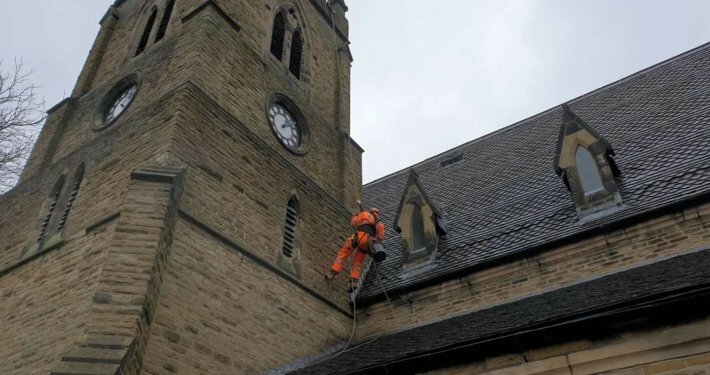 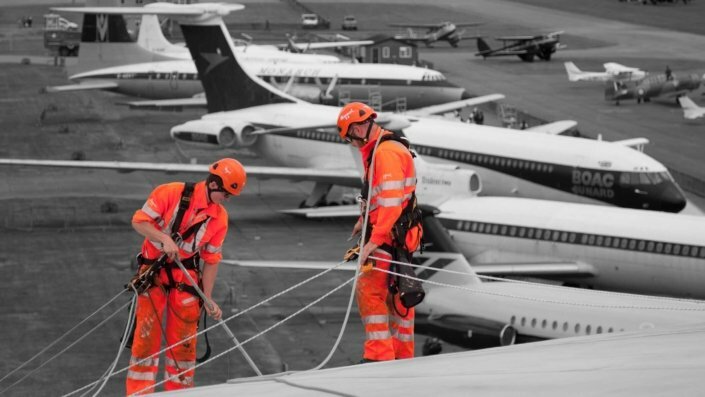 Our rope access systems are highly flexible and can be easily adapted to accommodate works on most structure types, this allows our IRATA trained rope access teams to undertake comprehensive inspection, testing and survey tasks in typically hard to reach areas. 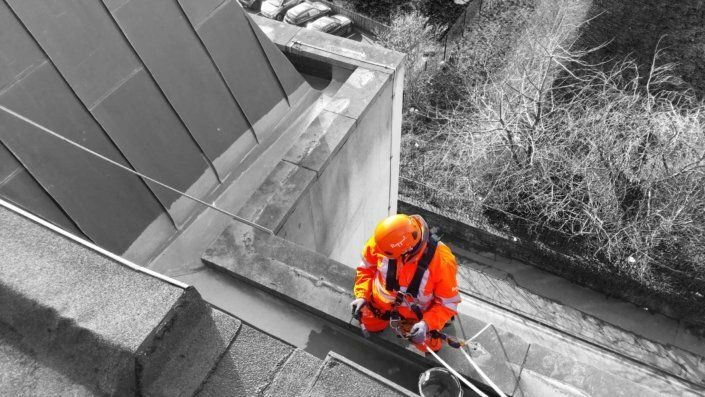 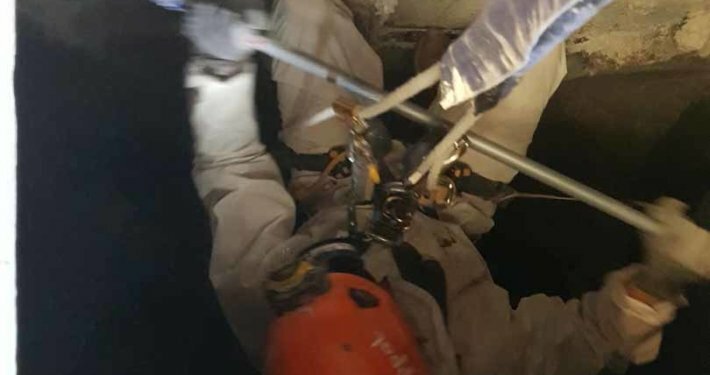 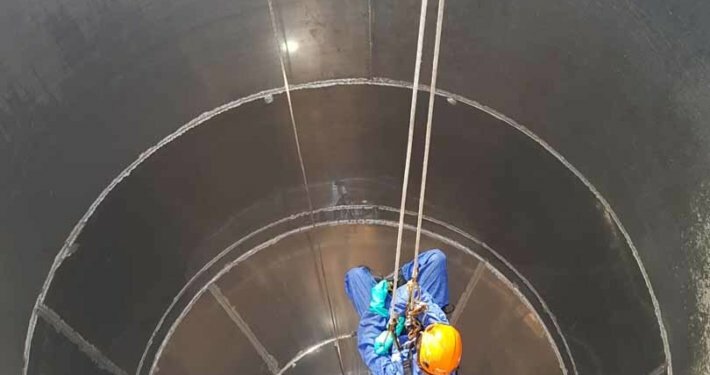 We offer versatile Industrial Rope Access and Confined Space inspection, testing and survey services throughout the UK, providing innovative solutions for maintaining our built environment and infrastructure. 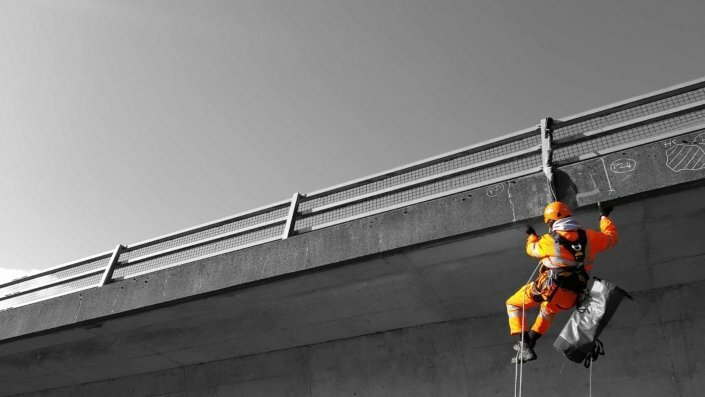 We have extensive experience in carrying out principal structural inspections on Highway and Railway infrastructure assets. 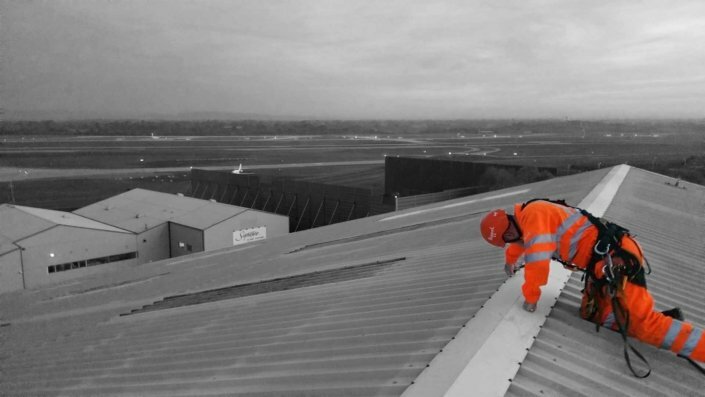 Our full range of inspection services covers all forms of construction materials from concrete and metal to timber and composite structures. 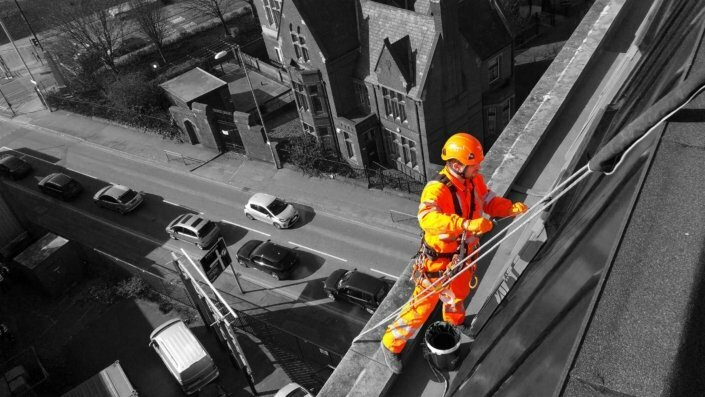 In addition to structural inspection we are also equipped to carry out a range of investigation and testing services. 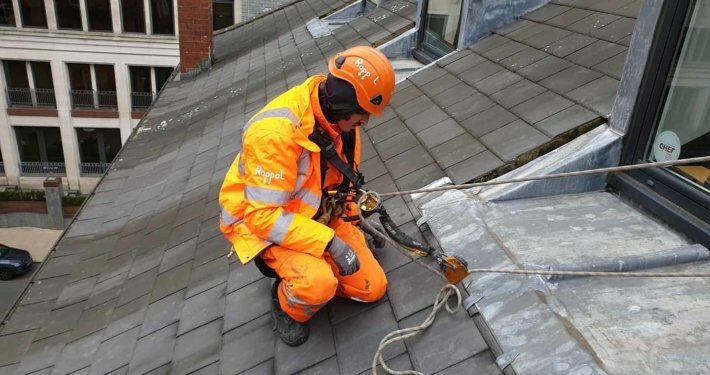 The data that we can collect from difficult to reach areas enables you to better understand the actual physical condition of your structural elements and construction materials. 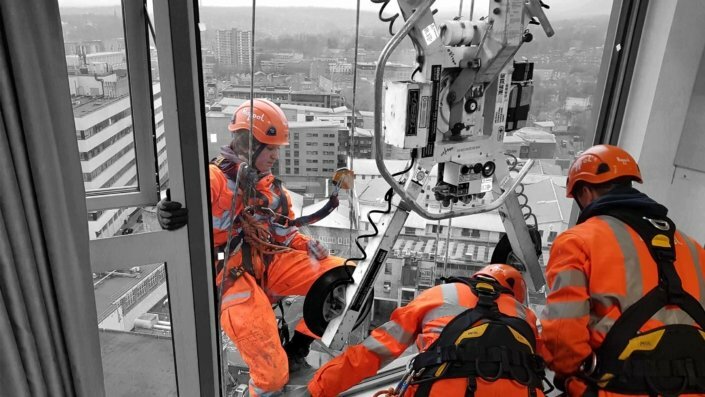 All inspection, testing and survey information gathered by our rope access teams is recorded and presented in our high-quality digital reporting package inclusive of CAD drawings, supporting photographs and collected data. 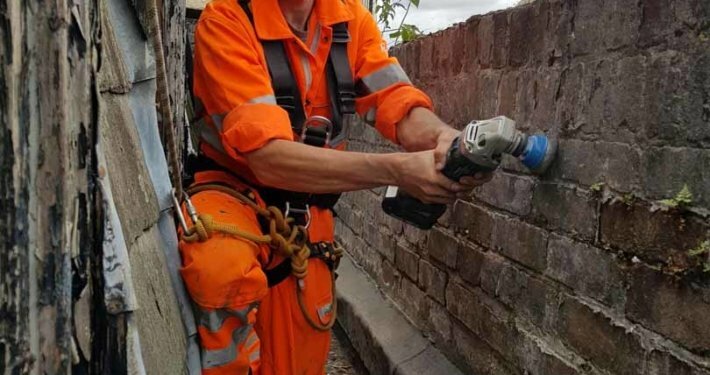 Hilti Ferroscan™ for rebar sizing and spacing.